Oh, Valentine’s Day! One of the finest days of the year, a day when e-commerce businesses can drive some serious revenue. Perhaps not everyone will get all lovey-dovey and starry-eyed, but online sellers can love this time of year because of the increased sales potential. Even if you don’t sell jewellery or flowers, you can still use effective web design and digital marketing tactics to leverage success from this widely celebrated event. 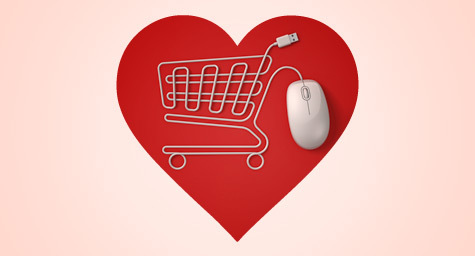 Since you only have one chance to make a first impression, be sure that your website clearly shows that you’re ready to fulfil all your shoppers’ Valentine’s Day needs. Headlines in a flowing typeface convey warmth and sentiment. Just keep it simple and clean. Overly ornate fonts can be hard to read, especially on smaller devices like phones and tablets. Red is the go-to colour for passion and romance. Use it, but be careful. It can also be too cliché if overdone. Show your playful side, and let your customers know that there are real, live humans behind your brand. Though the logo itself won’t spike your sales, it’s a nice touch to show you care. Don’t wait for your customers to come to you. Use email marketing campaigns to let shoppers know you’re there and ready to help. Segment your list and personalise your emails for better results (e.g. male versus female). The more personal you can make it, the more buyers will feel like you’re talking to them instead of the whole world, and people like doing business with a company that cares about their individual needs. Valentines doesn’t necessarily have to be the corporate sell out that it usually is. For every order you can pledge to donate to a charity that’s close to your heart. This could be the trigger necessary for your customers to take the dive and make a purchase from your store. Google AdWords can be used to gain short term success for your Valentine’s Day marketing campaigns. Additionally you should use other key celebratory events throughout the year to maximise the promotion of your products. Events such as Easter, Mother’s and Father’s Day allows your business to create a range of creative marketing campaigns. These are events that are celebrated by many people throughout the UK therefore this opens up new sales opportunities for your business. Are you looking for e-commerce hosting? 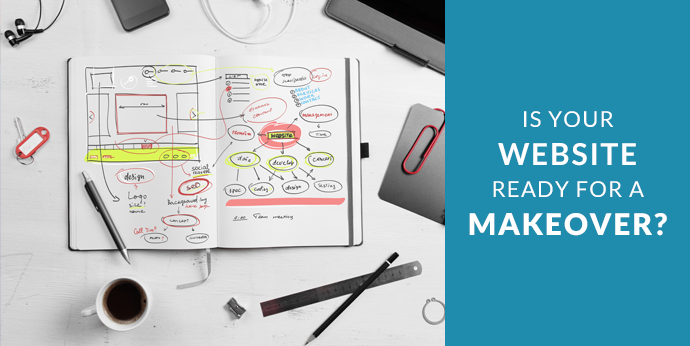 Our technicians are fully equipped with a diverse set of skills and xperienced in creating responsive websites that not only provide a smooth user-experience, but also aim on turning your users into customers. If you require a brand new website or simply need your site updating, then the Buzz Digital team would love to hear from you.